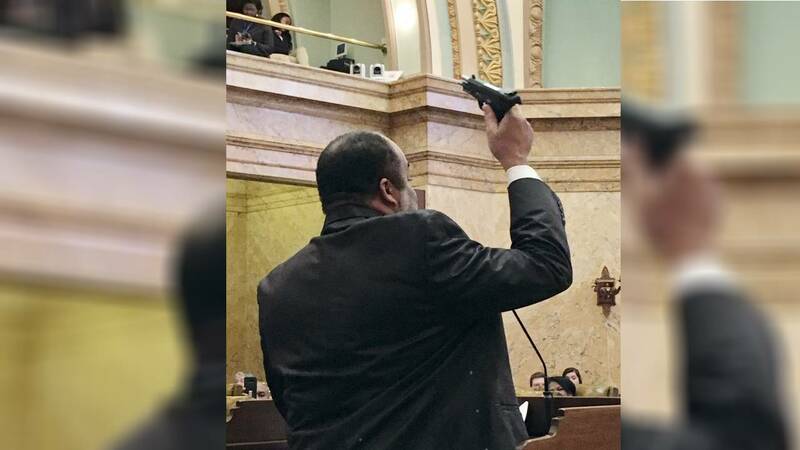 A Mississippi bill that would give all schools the option of arming staff is headed to a vote by the full Senate. 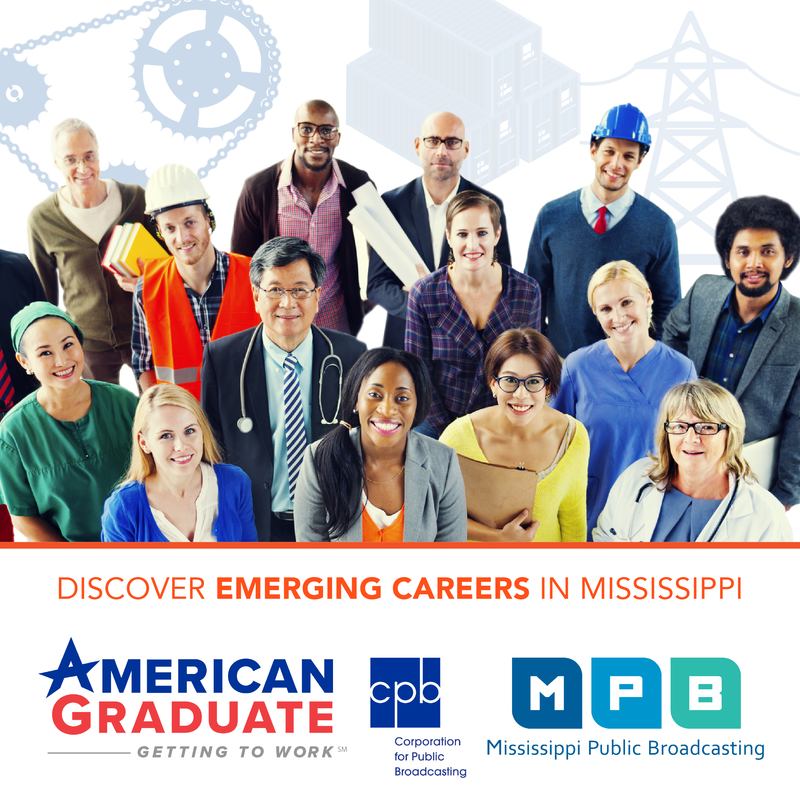 It was Mississippi House Bill 1083 that led to a highly publicized debate in the chamber earlier this month. A representative displayed his gun to make a point about his opposition to the measure. The bill would allow people with an enhanced firearm license to carry guns on public property. The bill passed the House. The Senate's Judiciary A Committee added an amendment to give schools the option of arming staff. Republican Senator Briggs Hopson chairs the committee. "Private schools and public schools and our institutions of higher learning and community colleges their governing bodies would determine if they even want to do this. So, this is a requirement by any means. It leaves the discretion up to the local folks," said Hopson. The bill lists requirements which includes completing a firearms course through a certified school-safety training program approved by the Mississippi Department of Public Safety. Staff would have to have a gun permit and their names would be provided to administrators and law enforcement. Democratic Senator Juan Barnett of Forrest County is on the committee. He's concerned about accidental shootings. "Maybe there's a fight that breaks out at school or something and that pistol falls out hit the floor goes off kills a child that happens to be walking through the hallway goes through a wall kills and innocent child," said Barnett. House Republican Gary Chism of Columbus is one of the authors of the measure. He supports the change. "A lot of teachers wouldn't even want that. It allows the board to pick some. Maybe the administrators, may be the coaches. They don't even have to have it publicized whose got it," said Chism. Parents for Public Schools in Cleveland says they don't support the bill.